The next part of Apple’s new services strategy is here, and it’s called Apple Arcade. 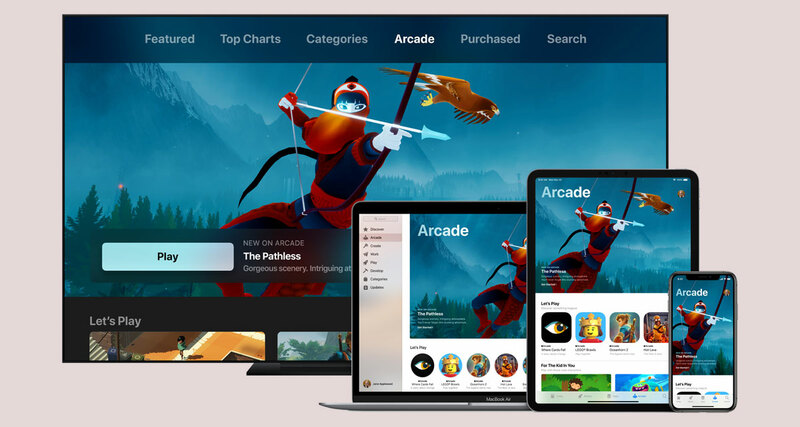 A subscription service that will allow people to receive over 100 games for or a monthly fee when it launches later this year, Apple Arcade is the game subscription service we’ve been expecting. While Apple wasn’t able to tell us exactly how much Apple Arcade will cost or when it will be available, we do know that it will appear in over 150 countries when the big day comes. 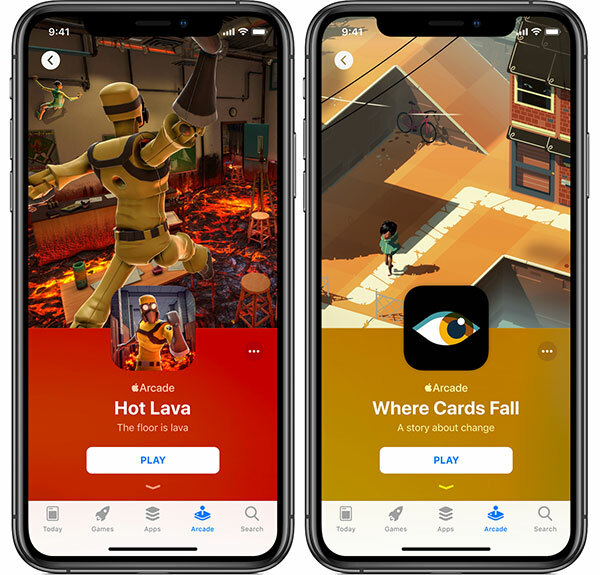 During the announcement event at the Steve Jobs Theater in Cupertino, Apple showed off a raft of games that will be making the move to Apple Arcade, along with some of the biggest developer names in the business. Games from the likes of “Annapurna Interactive, Bossa Studios, Cartoon Network, Finji, Giant Squid, Klei Entertainment, Konami, LEGO, Mistwalker Corporation, SEGA, Snowman, ustwo games and dozens more,” for example. 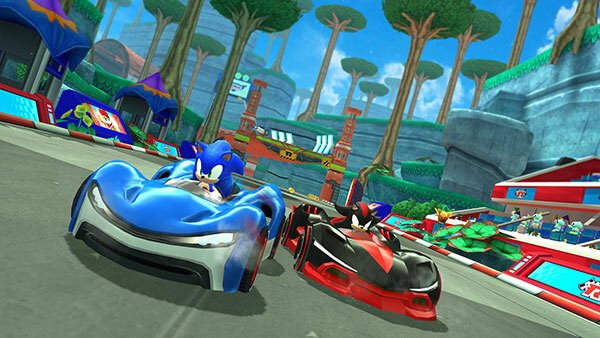 Apple says that all of the games will work just fine on mobile, desktop, and TV which means Macs, iPhones, iPads, and Apple TVs will all be good to go when this goes live. The full list of games hasn’t been made available yet either, but Apple does say that there will be new games added “all the time.” We also know that no games will include any form of in-app purchases, so there will be no fees to pay in order to play games beyond the Apple Arcade subscription. The developers included in Apple’s announcement videos were pretty pleased with what Apple Arcade offers them, although there was no mention of revenue sharing. We will have to perhaps wait until WWDC this June to get the answer to that one. That whole presentation was total bunk! Sob dev stories about how their game would never be made or found if it weren’t for Apple Arcade…BS!!! You used to be able to go to the app store and sort games by release date. I did that once a week. Therefore at some point in time I saw 100% of all games ever put on the app store! They killed that years ago. Idiots!